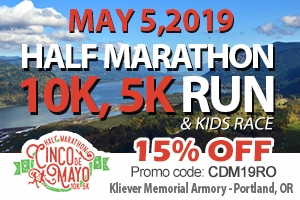 Wine Country has become a popular race destination in the last few years, but the 2018 Oregon Wine Country Half Marathon has been a mainstay for years and has long been one of my favorites. This year, it will be on Sunday, September 2nd and it will be as beautiful as ever. If you don’t want to commit to running 13.1 alone, there is also the option of running either 6.1 or 7 miles in a 2 person relay with a running partner. Or you could split it up into a 6 person relay for a discounted (per person) rate. Check out the course map here. 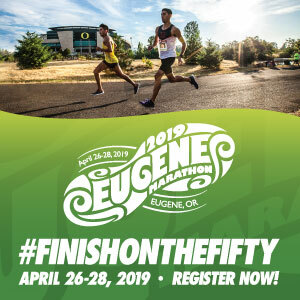 This race is hosted by Yamhill County and you’ll start this race at Stoller Winery and tour Willamette Valley before you finish up the race in downtown Carlton. Please be aware that since this is a point-to-point race, you’ll want to plan your transportation ahead of time. There will be plenty of parking available at Stoller Vineyards and return buses from the finish in Carlton will be every 30 minutes between 9:30AM and 12:15PM. There will be some limited parking at the finish line as well in the lot behind Ken Wright Cellars. The course is a challenging one, as most anyone who’s traveled through Wine Country can see that rolling hills are a part of the landscape. But the views make the quad burners worth it, even that last hill up the gravel road before you hit the finish line in town. There are 3 options for packet pickup. If you want to stop in at Coopers Hall in Portland on Thursday August 30th, you can get your packet for $10. Or if you want to wait until race day, that’s an option for $15 at the Stoller Family Estate Tasting Room. If you don’t want to pay a fee for packet pickup, head to the Race Expo on Saturday, September 1st in downtown Carlton and check out all the exhibitor booths and do some wine tasting. Once the race is over, you can collect your finishers medal and enjoy one of the best post-race after-parties presented by Ken Wright Cellars in Carlton. This Wine & Music Festival will have over 20 wineries and Laguinitas Brewing Company on hand to pour you some delicious beverages. Guests are welcome to join you in the tastings for $30, which includes the glass that is complimentary for you as part of your entry fee. Don’t forget your ID! There will also be live music to enjoy, so kick back and relax! 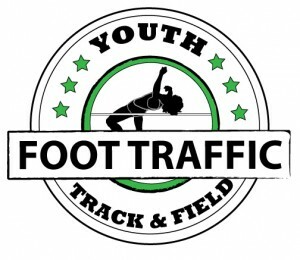 This event has a cap of 2500 runners so register now! Where: Stoller Family Estate (16161 NE McDougall Rd, Dayton, OR 97114.) View the race day transportation schedule here. Registration Cost: $115 for individual, $105 for 6 person relay (per person.) 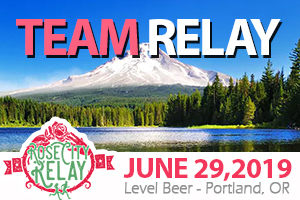 2 Person Relay team is $180 per team. The VIP Experence is $275 and you can read more about that here. Packet Pickup: Early pickup is available for $10 on 8/30 at Coopers Hall (404 SE 6th Ave Portland) from 4:00PM to 8:00PM. Free packet pickup is available on 9/1 at the Race Expo in downtown Carlton from 12:00PM to 5:00PM. Race Day Pickup will cost $15 on 0/2 from 5:30AM to 6:30AM at Stoller Family Estate Tasting Room.